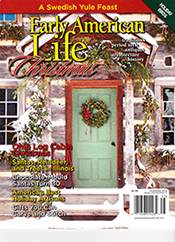 On Friday I received advance copies of Early American Life’s Christmas issue. 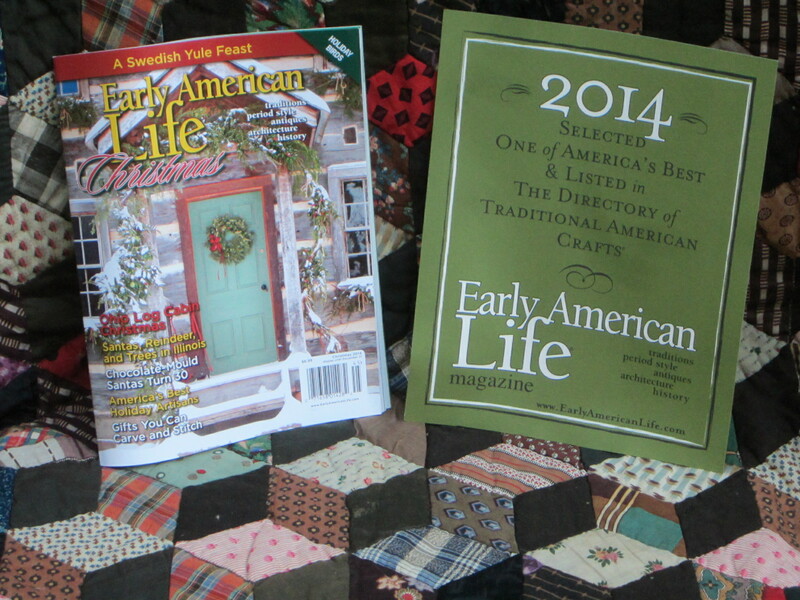 I’m thrilled to be able to say that I am once again in The Holiday Directory of Traditional American Craftsman. 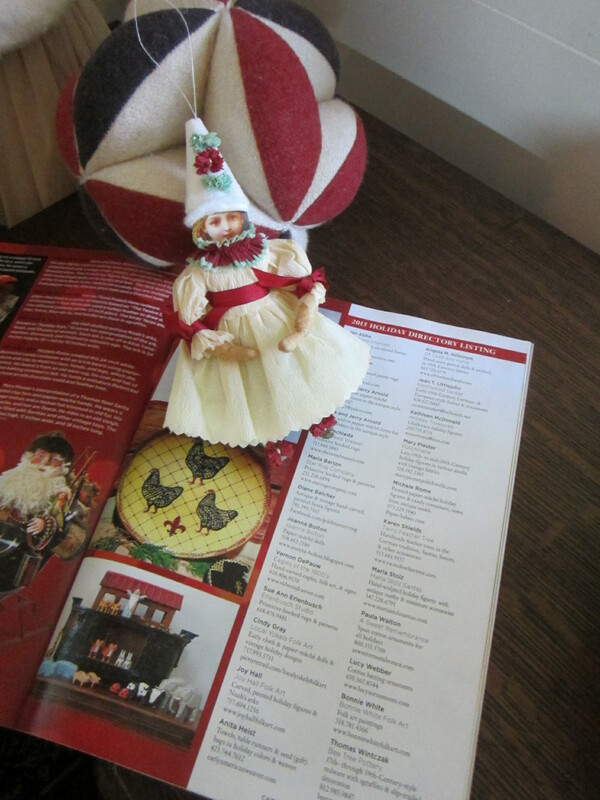 This is the 33rd time I have been chosen for the Directory. What an honor! 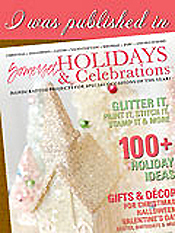 Big thank yous to both Alice Tessier and Laurie Gaboardi for the very nice article and lovely photos of our home and my studio that appear in the current issue of the Litchfield County Times magazine section. If you’ve read the article and find a few things printed in it confusing, don’t worry, it isn’t your memory playing tricks on you! Take the article with a grain of salt & don’t believe everything you read. 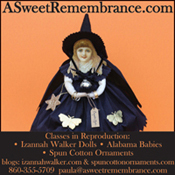 🙂 No, I didn’t change my name, nor did I suddenly split into triplets, Paula, Pamela, and Paul! 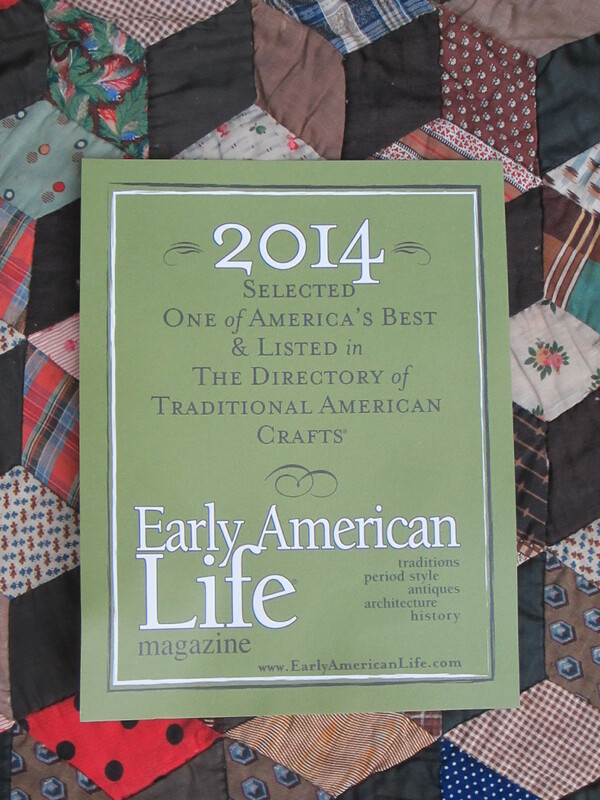 Early American Life did not suddenly scrub my name off of 25 of their Directories of the Top Traditional Craftsmen in America (I’ve been juried into the EAL directory 29 times, not 4). 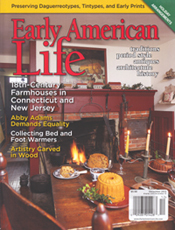 You cannot see photos of our home on Early American Life’s website, Facebook page or Twitter Account. 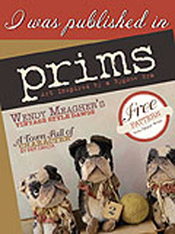 You can see them on one of my blogs, Paula Walton’s 18th Century Home Journal. In spite of these errors and a few more wrong facts and misquotes, it is still an engaging write-up. 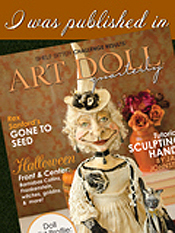 If you would like to read the article and see the accompanying photos, follow this link. 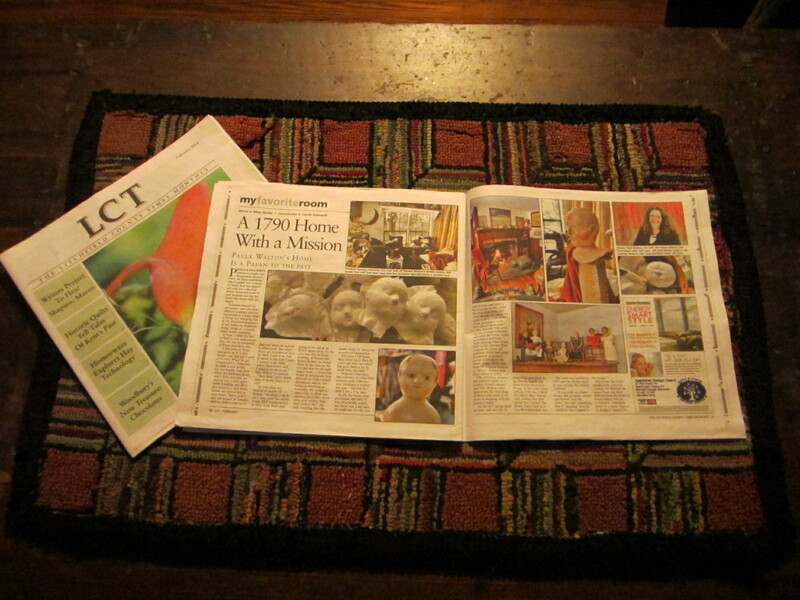 A big thank you to the New Milford Spectrum newspaper for the very nice article. 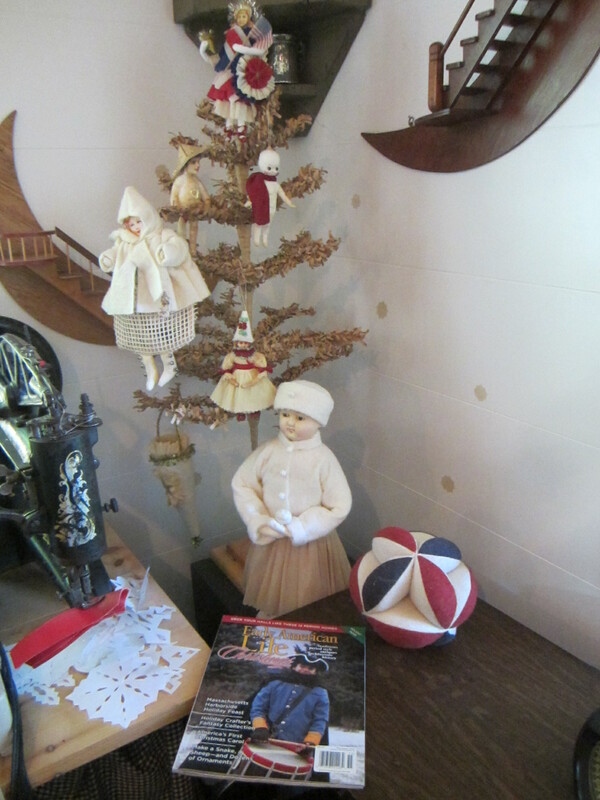 I’ve just posted more photographs from the day of the Early American Life photo shoot at our home last December. 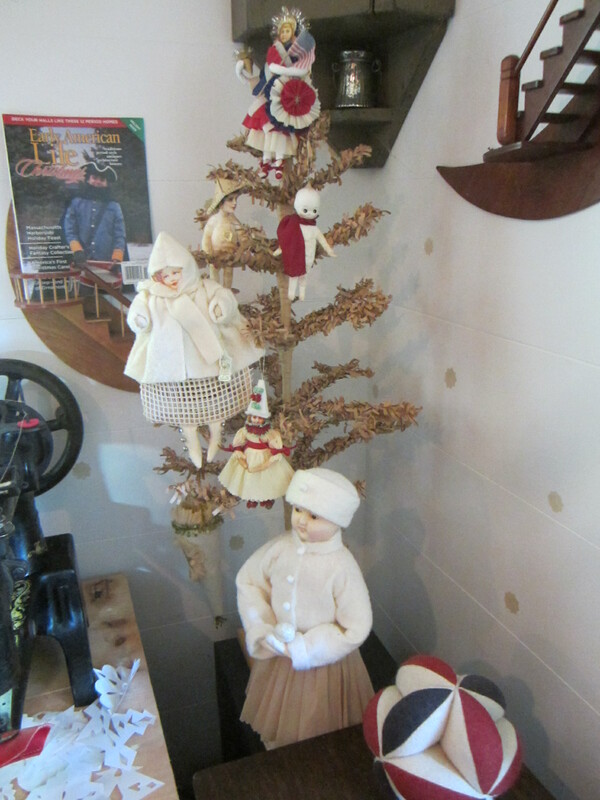 Several of the photos show some of my spun cotton ornaments. 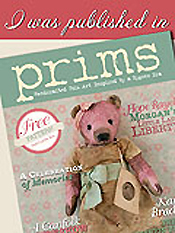 Click here to see the photos at Paula Walton’s 18th Century Home Journal.